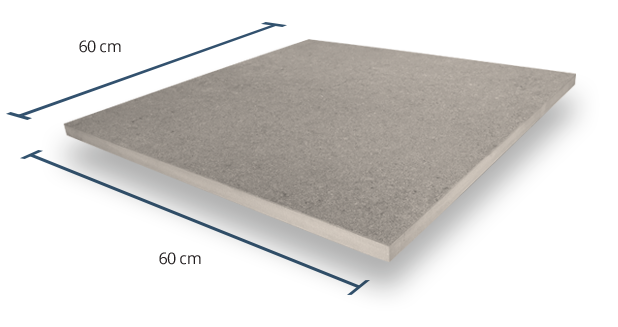 Each one of our 20mm Grey Sandstone paving slabs are measured at 60cm x 60cm, specifically designed for the use within outdoor spaces as a result of their stronger, thicker composition. 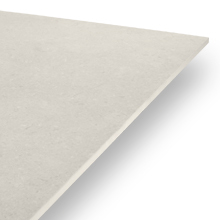 Unlike our 10mm option, these porcelain slabs have the ability to be ‘dry-installed’ using our revolutionary pedestal support system, which requires no adhesive whatsoever! 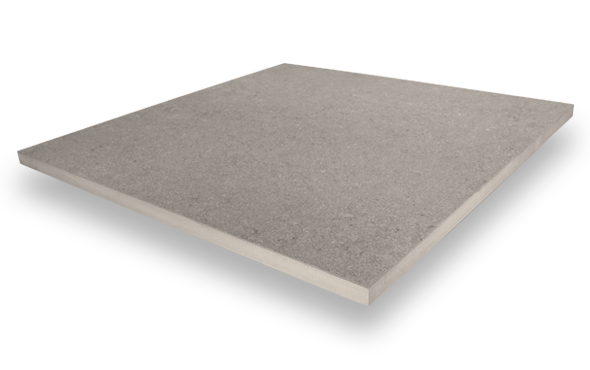 With the highest possible Grip Factor rating of 5, this product is perfectly suited for just about any external space. Ideal for use within high-moisture outdoor environments. Each one of PrimaPorcelain’s products are assigned a Shade Variation rating. 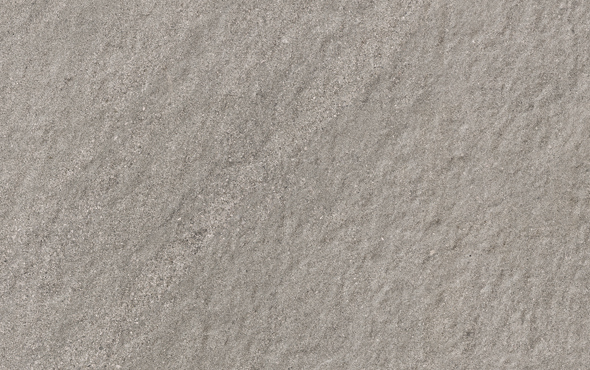 With a V2 rating, our Grey Sandstone paving slabs will be considerably consistent in terms of overall appearance and shade between each slab. 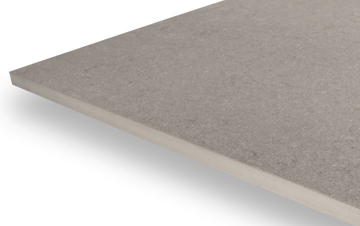 This product possesses a textured finish, making it perfect for outdoor use. 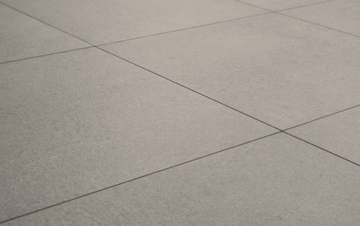 With a high-grip surface, our Grey Sandstone paving is also beautifully appealing, ideal for anyone looking for a flooring option that provides a natural stone look.